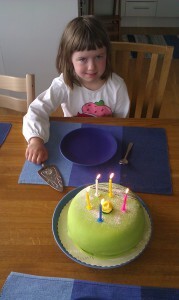 Today is our beloved oldest daughter’s 5th birthday. She has been talking about this day for several weeks. Certainly a cherished moment. Happy birthday, honey! We love you! !